A smooth, creamy, blend of chick peas, tahini, garlic, fresh lemon juice, and spices. 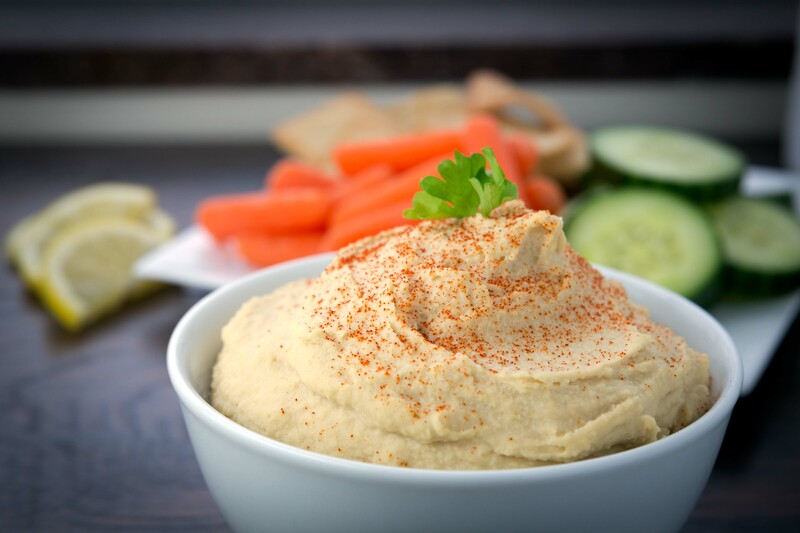 This Vitamix Hummus recipe comes together in a flash. 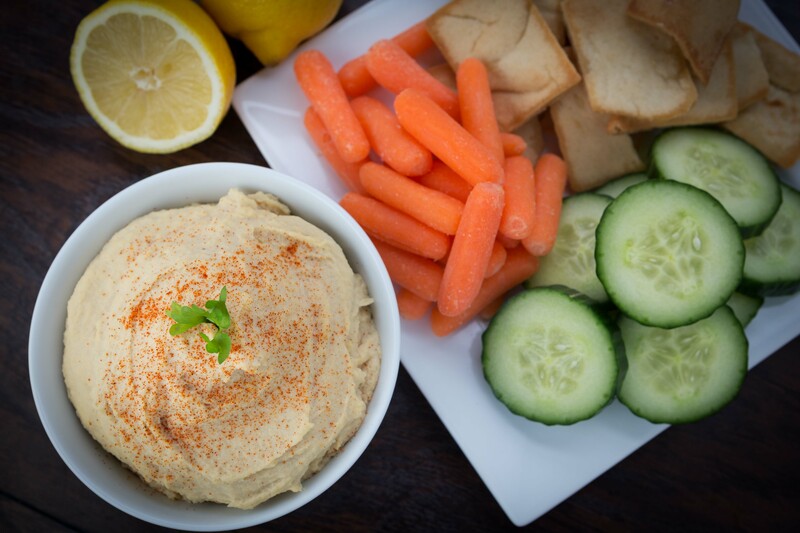 Use as a dip with your favorite veggies or pita, or serve with meat and salad for a complete meal. One note about this hummus recipe. I made it in my Vitamix. (A Vitamix is a pricey, but WELL worth it, industrial strength blender.) When our Cuisinart blender died a few months ago, Andrew insisted we try a Vitamix. I was so turned off by spending that much money on a blender, to basically make a few smoothies, and a few other random things, that I kept it in the box for about a month! I did enjoy my old Cuisinart blender for a few things, but for the most part, I just didn’t use it that often. It was always a pain to dig out, and when I did finally use it, the results were good, but never fantastic. In case my isolated smoothie incident was just a fluke, I didn’t stop there. I wanted to see what else this thing would chomp through. Over the last few months with our Vitamix I have made countless smoothies, healthy milkshakes, frozen desserts, purees, sauces, lots and lots of SMOOTH hummus, creamy salad dressings, homemade oat flour, and I love how easily it whips up the wet ingredients for a number of healthy dessert recipes. I mean, I’m completely sold! So much so that I even made a permanent place for it on our kitchen counter. It takes quite a bit for me to like something that much that I am willing to give it a home on my counter. I despise clutter and too many things out on the counter, so I am VERY selective on which appliances I keep out full-time. However, since I basically use the Vitamix everyday, if not twice a day, I figured it didn’t make sense to keep this one stored away. 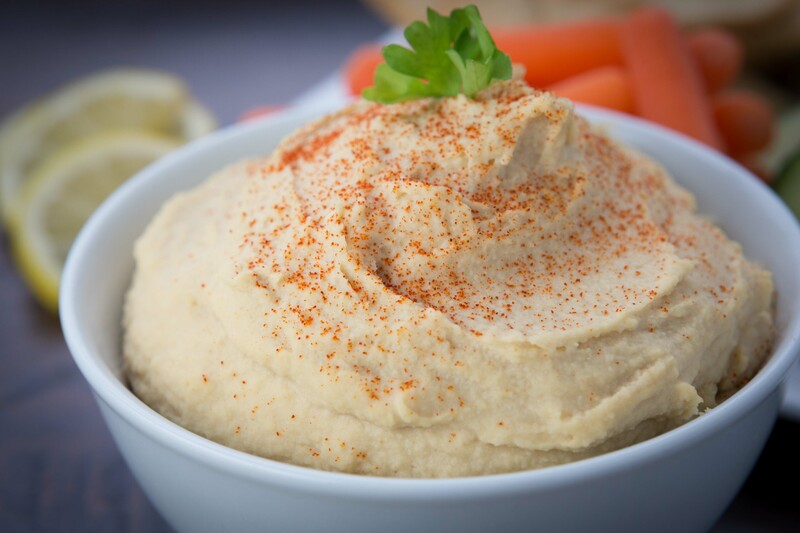 Easy, healthy, and loaded with flavor, this Vitamix Hummus will surely be a hit at your Memorial Day festivities next weekend, or for any occasion. Add chick peas and their liquid to a microwave safe bowl, and microwave for 2 minutes. Drain liquid. Combine the garbanzo beans, tahini, garlic, lemon juice, water, salt and cayenne in Vitamix or food processor. 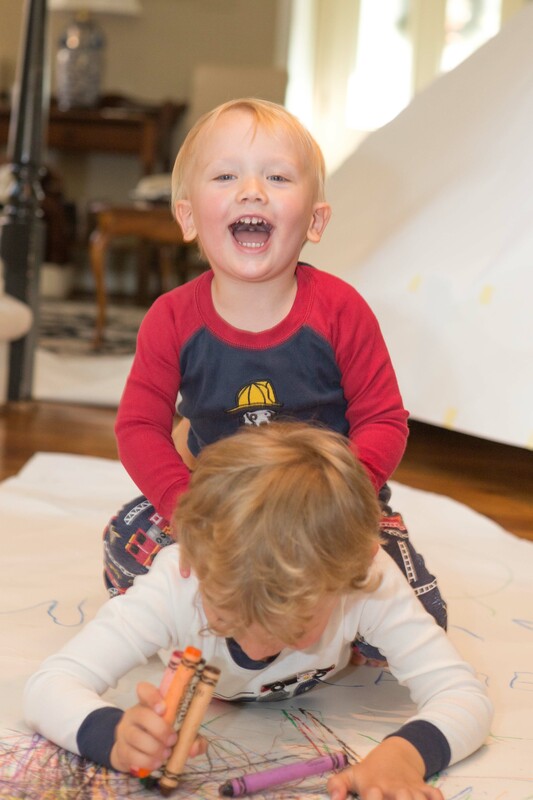 Process together until mostly smooth. On a low speed, slowly drizzle oil into hummus until combined and gradually increase speed. Allow hummus to process on high speed for about one minute until smooth and creamy.